Update: Our 12pm Baby Shower session is now sold out. Be quick to snap up tickets for our 3pm session! Expecting a little bundle of joy? 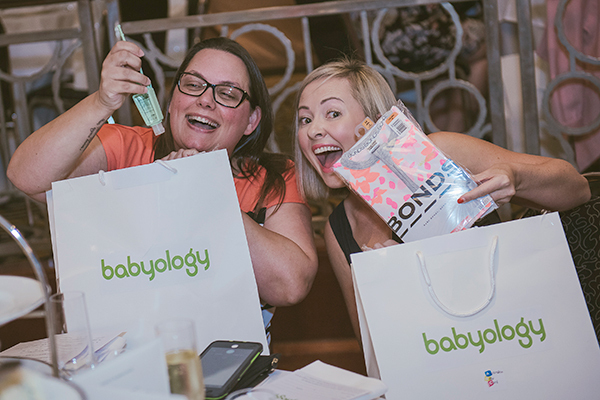 Come celebrate at our Babyology Baby Shower at Doltone House Jones Bay Wharf on Sunday 24 June. We’re putting on a lavish high tea event for mums-to-be and giving away amazing prizes and a goodie bag for every guest worth over $250! It’s the perfect way to treat yourself and celebrate your impending arrival with friends and family. 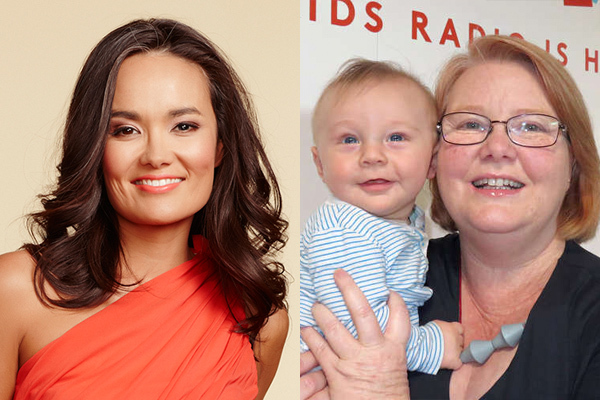 Yumi Stynes – the ever-entertaining radio host, author and supermum – will MC the event and she’ll be joined by Mothercraft nurse and Kinderling Helpline co-host Chris Minogue who’ll share her vital advice about looking after baby in the first few months. 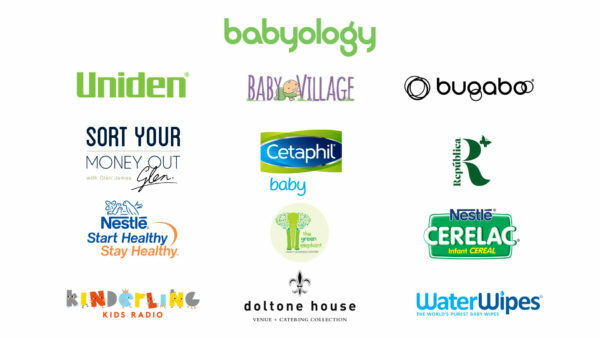 Plus our event partners will be there with the latest and greatest baby products and equipment on show, with experts available to answer any questions. Great prizes and goodie bags galore! It’s not a baby shower without presents! We’ll be giving away a Bugaboo Bee5 Tone stroller (worth $1229) on the day plus lots of epic prizes from our partners Cetaphil Baby, Nestlé CERELAC, Sort Your Money Out, Kinderling Kids Radio, The Green Elephant Early Learning Centre, Nestle Start Healthy, Stay Healthy, Republica Organic, Baby Village and Uniden. Every guest takes home our famous goodie bag, which includes a Bonds onesie, Bedhead Newborn Hat, Jellystone Designs bangle and more.